As you all know, I suffer with anxiety. That often means a tired brain and tense muscles, which cry out for relaxation. I've tried and tested plenty of things over time, and these are some remedies which make me feel human after a really bad spell. Most humans are lacking in magnesium, which can make us feel all sorts of run down. The easiest way to fix that is by absorbing it through the skin, and that's a perfect excuse to have a soothing soak. My favourite brand is WestLab, and I tend to mix 250g of their epsom salts with 250g of Himalayan or Dead Sea salts in a jug, dissolve in hot water, then pour this through a sieve into my bath so that no stray crystals scratch the bottom. 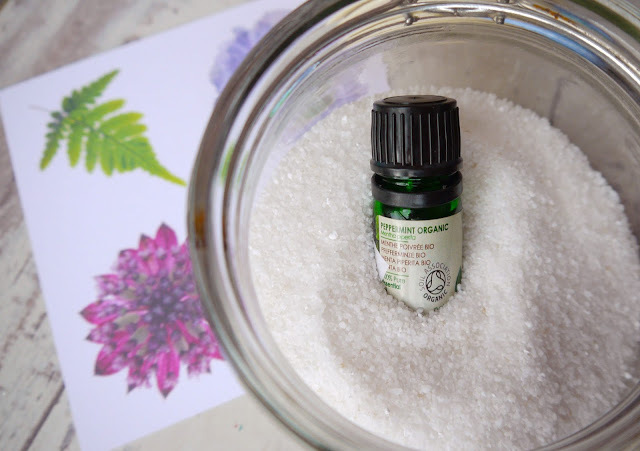 I like to add in essential oils for an aromatherapy boost, with my favourite blend being grapefruit and patchouli. Then I lie back and literally feel my troubles melt away! Make sure to have a big glass of water when you try this at home, and schedule it before bed, because the salts can make you seriously sleepy. Speaking of aromatherapy, something I have been reaching for when anxiety strikes is the Scentered Stress Less Balm*, a stick made with all natural waxes, butters, and oils that you simply swipe onto pulse points. The chamomile, neroli, and mandarin scent is supposed to reset your mood, and in my experience it does play its part, but the whole experience is very calming. I recognise the problem, find the balm, apply it, and breathe deeply. It only takes a minute but can stop anxiety in its tracks, and is a really easy self care option. 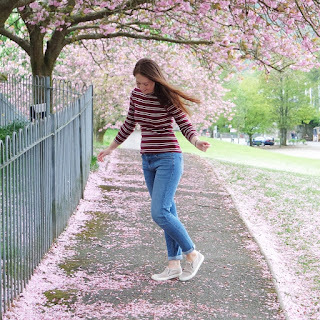 I used to go to yoga with my mum, and while I found the stretches more painful than peaceful, I was particularly interested in the acupressure class. The teacher called students up and we watched as a simple press on their palms had them jumping from the related twinge in their spine, hip, wherever. 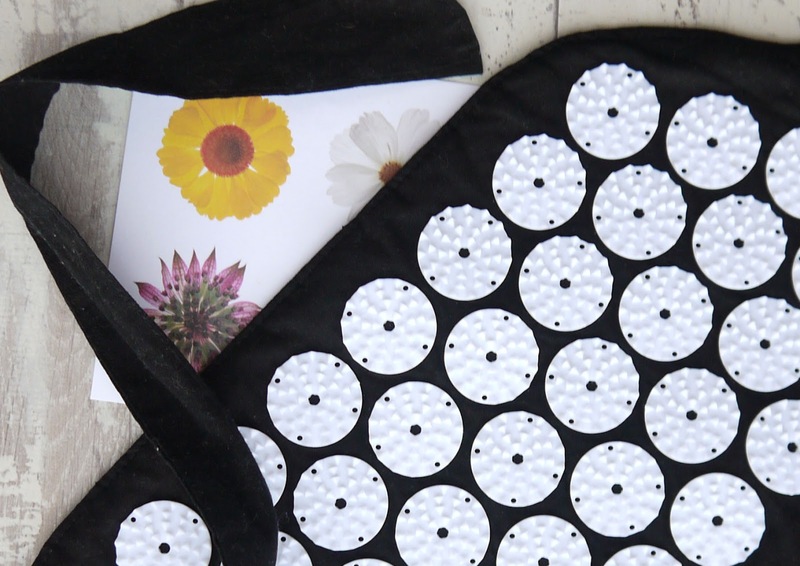 It sounds unbelievable, but after trying the Bed Of Nails Acupressure Strap* I can tell you that those little teeth on my back really do help my whole body feel relaxed and renewed. A godsend when I've been twitching away all day! Of course, these remedies are not cures for physical or mental illness, so please do seek medical advice for proper treatment. *products were given to me in an event goody bag. How kind! I get really bad anxiety, I need to try these things. I actually might try yoga because I love stretching.